Samuel Pepys kept a diary in which he wrote with astonishing candour about the life he saw around him in London in the 1660s, and about his private desires and ambitions. The diary was kept for fewer than 10 years of his long life: Claire Tomalin tells the whole story of the Fleet Street tailor's son who made himself rich and powerful, an MP and adviser to royalty. 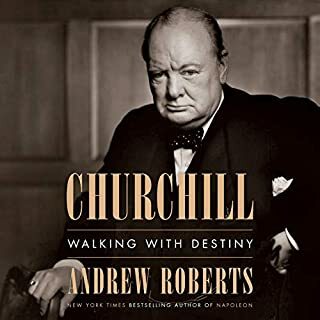 She also traces his relations with many women, from countesses to servant girls, in a biography that is funny, moving, and as candid as Pepys himself. This is a good read for both those new to Pepys and Pepysian scholars alike. An entertaining, fascinating read. 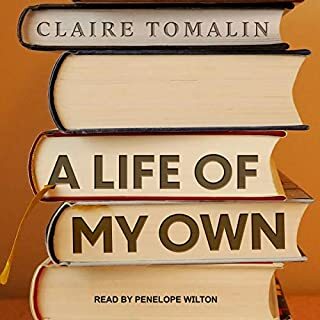 Claire Tomalin certainly knows how to tell a good story. This is a fascinating biography of Pepys, as well as the story of his diary - what it looks like, what it feels like, how he used it, and what happened to it after he died. To bring these parallel stories to life she has recreated the world in which Pepys lived, and introduces us to the people he knew and worked with. This is all supplemented by Tomalin's research into Pepys' life and times, and illuminated by passages from the diary. It's as close as you can get to meeting the man, and visiting the England of his day. Beautifully written, and competently read. 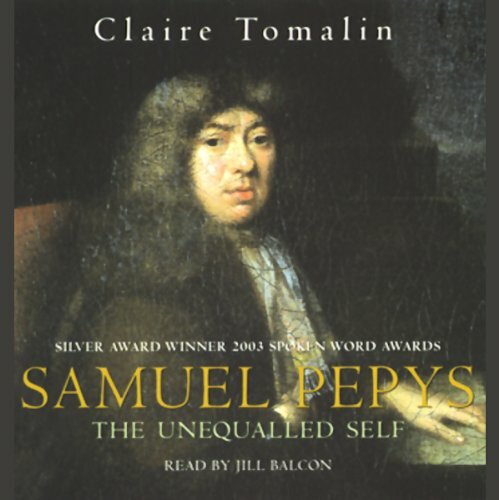 I know I like Claire Tomalins' biographies, but in this one is special because Pepys gives her some fabulous material to work with. 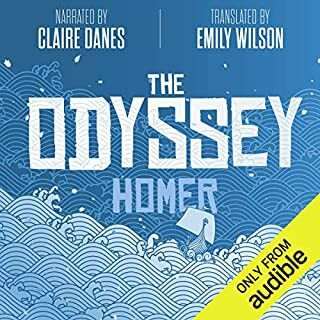 The narrator sounds engaged in the story and overall, this is a great audiobook! 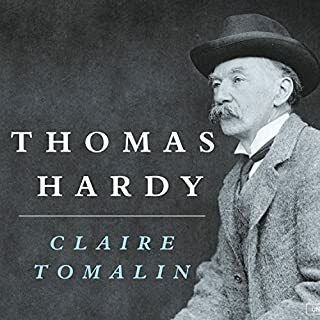 Claire Tomalin brings the author of the famous diaries to life in this engaging, sympathetic and unsentimental biography. With insight (and a certain amount of scholarly sleuthing) she presents us with a three-dimensional portrait of a great, if not always admirable, figure. There is plenty of fun here, lots of Restoration colour, and of course Pepys' own often outrageous opinions, but also much insight into human nature, elegantly and unpretentiously described. The years in which Pepys was writing his diaries are the meat of the book, and Tomalin would have done well to allow Pepys to speak for himself more often in this period, but this is a small complaint. The narrator is warm and unobtrusive. Altogether a most enjoyable listen. Highly recommended. A must listen for anyone familiar with Pepys diary.This book fills in all the gaps within the diary,it gives explanation to questions posed throughout the diary.excellent narration and an compelling listen. huge sections are missing from the original. why? and why isn't this made clear to the buyer? As is always the case with audio books, ones enjoyment and appreciation of a book is increased or diminished by the quality of the reading. Jill Balcon did a stellar job of reading this biography. One really felt like one was listening to Claire Tomalin, the biographer, talking and telling a story. Her intonation (with the occasional chuckle) and pacing were perfect. No mispronounced words and perfect understandable enunciation. This is a model on how it should be done. The book itself is highly entertaining and fascinating, especially if you are interested in this period, as I am. The author fleshed out Pepys story with background on what was going on politically, as they affected his life profoundly. The 2nd half of the 17th century was full of turmoil and unrest and it gives insight to the twists and turns that Pepys' life took. I've read bits and pieces of his diary, but not nearly the whole thing. The period in which he wrote it was fairly short, just a few years in his 20s and 30s. But if he led a fairly ordinary life for a gentleman of middle standing in that era, it is all the more interesting to read about it. Tomalin has done a thorough job of researching his life beyond the diaries and does say that there are certain things that we just don't know. Some is conjecture, based on the nature of the man we got to know in his diaries, but she does say this. She clearly grew to love and respect this enigmatic man and brings us the details of his life with such enthusiasm, that it is a joy to listen to. 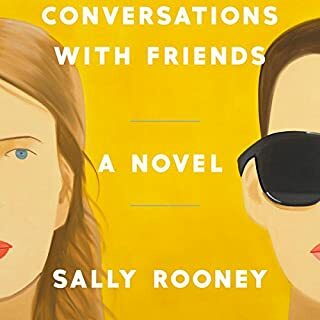 I listen to Audible books every day, but I was disappointed with this one. The narration was dull and not easy to listen to. The book includes a lot of Pepys' marriage problems which after a while became tedious. Like watching a couple argue in public. I really enjoyed this book. 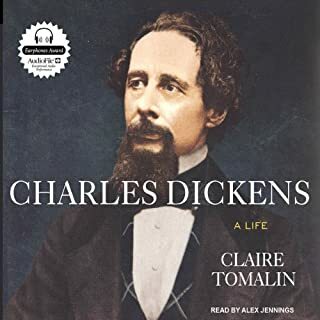 It moved along at a much more spanking rate than Tomalin's other recent biography on Charles Dickens (perhaps as there is less material available to the biographer? ), so was quite gripping. But another man I found I didn't like much! Tomalin does give herself away this time in her admiration of him, less impartial in her view. Jill Balcon has a lovely measured 'posh' way of speaking, This is pitched perfectly at some points, like when describing in graphic detail the procedure of having ones kidney stones removed by 1600's method without anaesthetic! Think her dulcit tones where the only thing that got me through that passage! Would you listen to Samuel Pepys again? Why? Have you listened to any of Jill Balcon’s other performances? How does this one compare?